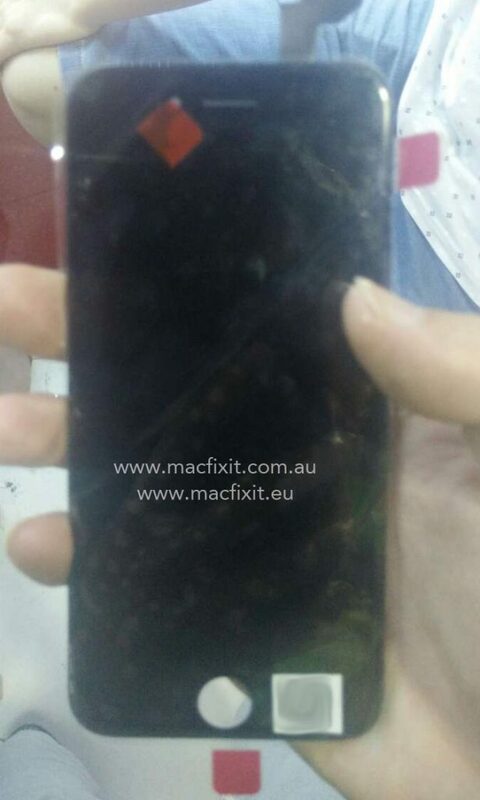 We’ve just managed to grab from our Chinese supplier some photos of what seems to be the new iPhone 6S Display Assembly. 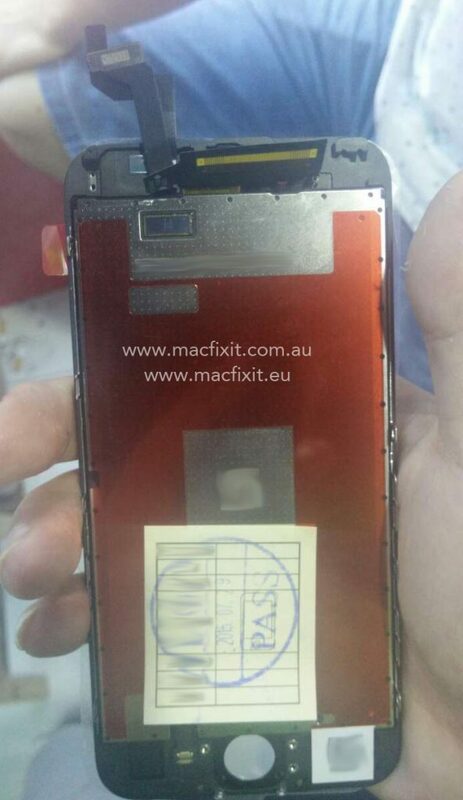 A new sensor is visible which would confirm that this new model will come with Force Touch like the Apple Watch. The New iPhones are rumoured to be released in September/October. Macfixit will of course sell replacement parts as soon as they are available on booth our Australian Store as well as a brand new European Store that will be launching soon. In the meantime check out our range of cases that should work just fine with the new iPhone 6S. Macfixit Australia Simplifies Apple’s iPhone Battery Problem – Quebec Daily Examiner on Slow iPhone: Is It You or Apple? Macfixit Australia Simplifies Apple’s iPhone Battery Problem – Canadian Business Tribune on Slow iPhone: Is It You or Apple?